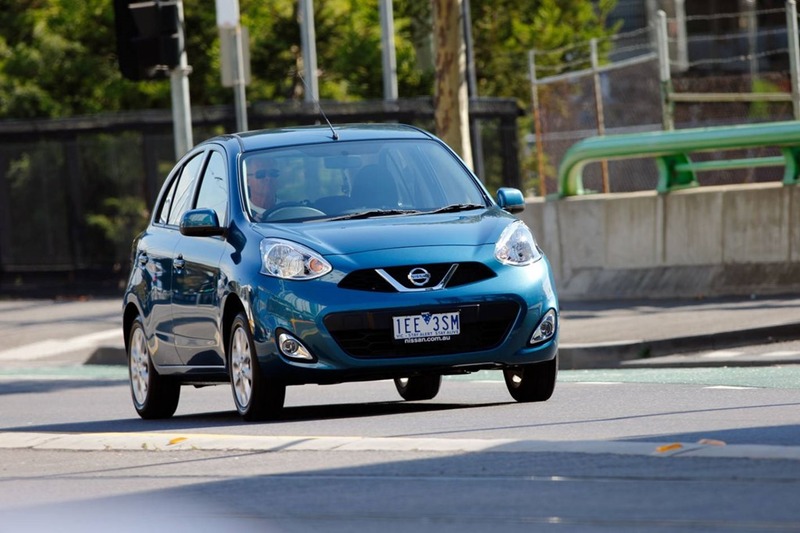 Micra is Nissan’s tiny entry level offering. Once “entry level” meant shabby boxes of misery but now they have power windows, power steering, auto lights and satellite navigation. The Ti is a shade under 20 grand and is the top spec model. We drove the pre-facelift model here. The Ti means LED lights and alloy wheels and a rather surprising 4 speed auto. The 1.2L 3 cylinder puts out a modest 56kw/104Nm which should mean excellent fuel economy but we managed 13L/100k (according to the trip computer) which is a little short of the claimed 6.5. It has to be said that this test was a little shorter than we usually do and I suspect the real figure is closer to 9L/100k, but that is merely by holding a finger to the wind. The cabin is bijou but has an airy feel about it. The materials have a quality look and feel, and the design has a funky fun feel to it. There are a great many surfaces and materials to be seen but the look manages not to be modern without being busy. The knobs and buttons don’t feel as though they’ll give way at the slightest brush with life. 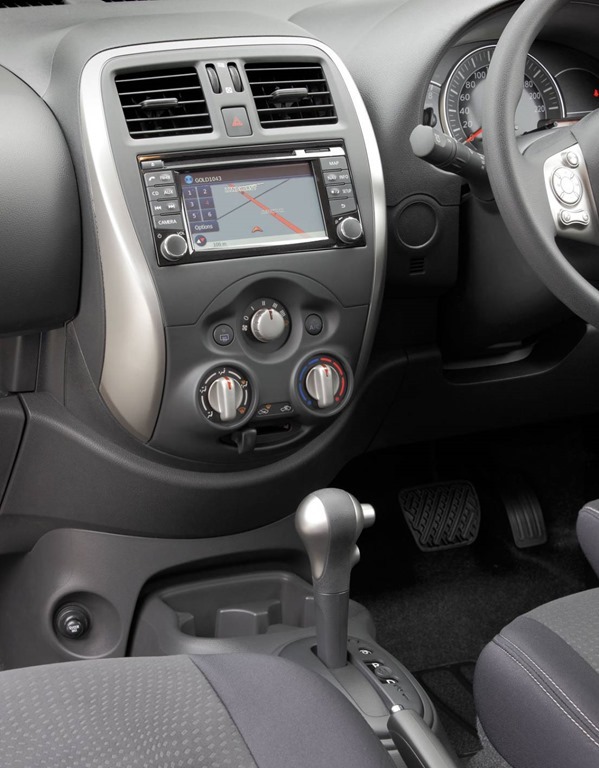 The centre console houses the air conditioning and infotainment system. The controls fall easily to hand and operate without having to consult the manual every 5 seconds. Pairing a phone is easily done in about 15 seconds without instructions which always gets big extra points. Sadly, even with the seat set at its lowest, I was still sitting way too high. I got the impression someone of a smaller stature would be more at home. The mirrors, windows and pillars all felt a little out of position and I found myself having to look around things all the time. There is a tilt adjustment but no reach for the steering wheel which may have made me feel less comfortable than I otherwise would. 4 chaps can fit in for short journeys but those in the rear will feel cramped times 10. The 56kw 3 pot is leisurely at the lights and has that familiar growl. Unlike a usual engine, 3 cylinder motors don’t rev as you’d expect. Overtaking needs planning, or forgetting. It’s difficult to change gears by ear so an auto is really the only way to go. A 4 speed auto seems a little mean and a bit last decade. An extra cog or two might be welcome especially on a tollway. Having said that, the changes are smooth and the ride fairly comfy. The bends are dispatched without too much strife but hills can’t be rushed. 56kw is more at home in city traffic, and even then, only slow city traffic. With the sounded deadening kept to a minimum, the weight is down to 969 but this doesn’t help the 0-100kph time of 3 years, 2 months, 6 days, 4 hours, 24 minutes, 36 seconds. The battery in our phone ran out before we got to 100kph so we are not 100% confident in those figures. 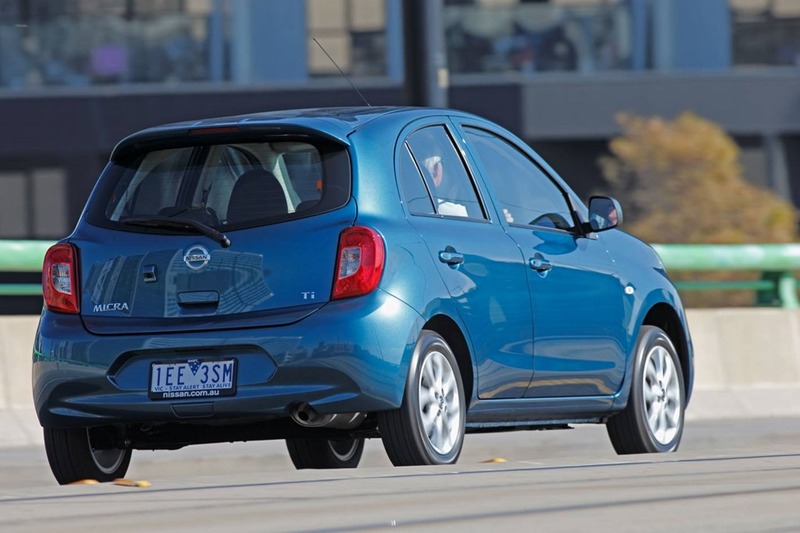 The updated Micra handles better than its predecessor. The previous car was adequate but the understeer could be frightening at times, especially on wet roads. 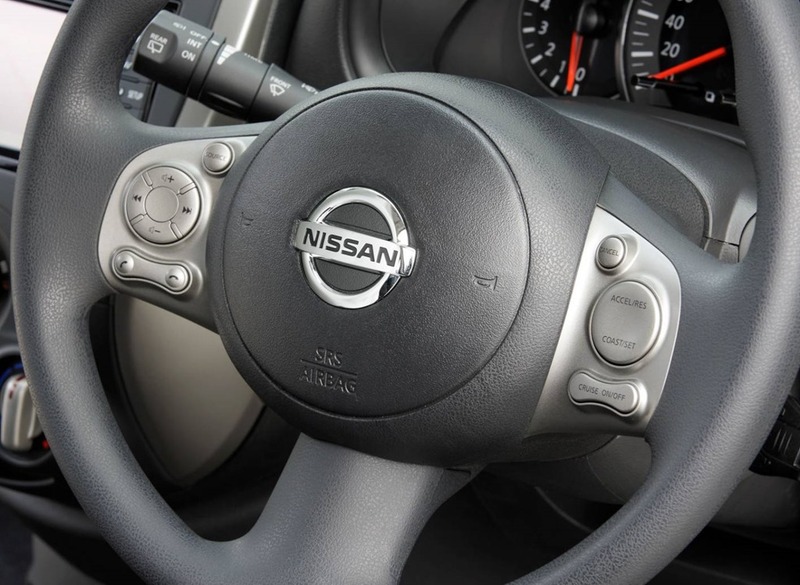 The understeering is considerably reduced and the brakes are excellent. The tyres are a little noisy on the open road but a city car will spend only short periods above 80 so it’s of little consequence. Because of the afore-mentioned absence of sound deadening, road noise is also intrusive. Bumping over pot holes can be quite alarming so you have to keep in mind this is all in the name of economy. 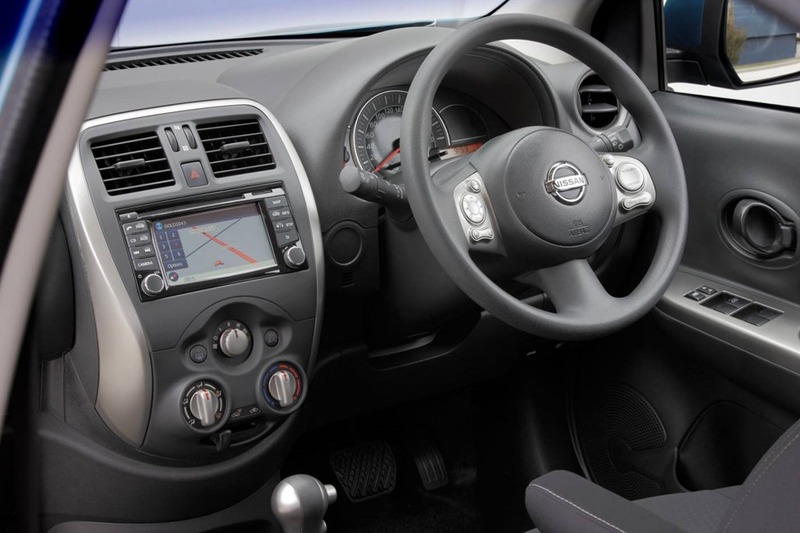 The 9m turning circle feels considerably smaller with the Micra able to get into tiny spaces. The Satnav is easy to use and has direct select radio station right on the screen. The screen also displays the rearview camera which is handy and very welcome on an entry level ride. The sound is quite decent too and is controlled either from the centre stack or steering wheel buttons. The air conditioning was cold, but the fan speed could use some extra oomph. We noticed the at top spin, the amount of air coming from the vents was much less than we’d expect. It coped with moderately warm days but struggle with the stinkers we expect this season. Since Micra was launched, the micro-car segment has burgeoned to the point of cornucopia and Micra, once a good proposition, has lots of stiff competition. The competition feels more modern somehow. Ford’s Fiesta and Peugeot’s 208 are the next segment up, but provide a European slant with premium ride and sharper suspension for similar money. If the budget is too tight, there is Fiat’s 500 for an equally quirky choice. I’ve always loved Micra for all its foibles and I once would have happily owned one but my current pick would be the 208 now it has been updated. A canny buyer always has to keep an eye on the market because models are tweaked so often that it is almost impossible to keep up. It’s true that Micra will appeal to a stylish crowd of young urban professionals but it is going to find it difficult to keep up with models that have been refreshed, and impossible to keep up with new releases. It is a matter of value for money for those who want a second car. Would I buy one? 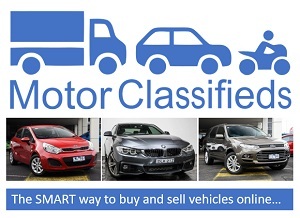 No, I’d look at 208 Active Auto ($22,990) and Fiesta Sport ($20,490) with my pick being the 208. The Peugeot also has a 5-year warranty with capped price servicing and roadside assist. 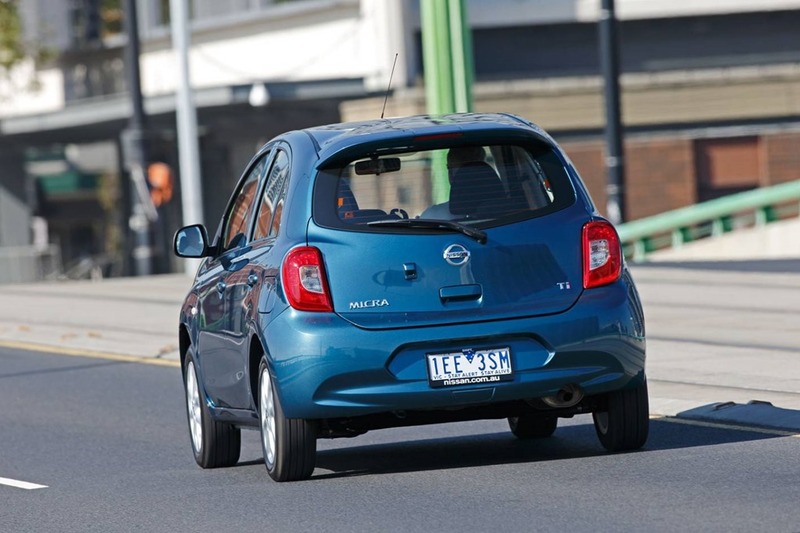 I predict Nissan will need to throw some cash at Micra to increase its appeal. 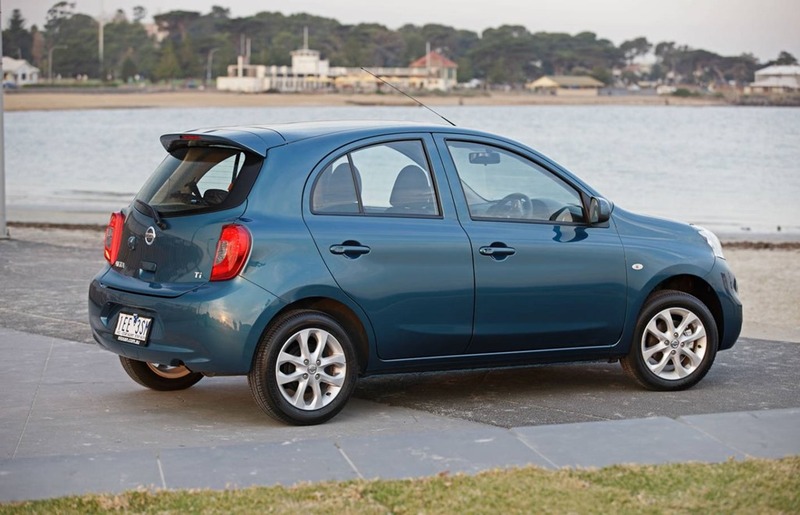 Micra is bettered by the 208 and Fiesta on almost every point and both the Peugeot and Ford can also compete on price. They have nicer cabins with a more cohesive look even though the Fiesta SNYC system looks a bit busy. Micra will need to pick up some tech and certainly more power. The trend is to smaller turbo charged engines replacing both the power and torque of bigger units. The give better economy for less money so perhaps a turbo would sort Micra in the short term. Future months will tell but for now the sales of Micra are OK with 94 sold last month (down from 209 in Nov last year) and 1,165 so far this year (down from 2,168 this time last year). The trend is down and it is worth noting that the Light segment (to which 208 and Fiesta both belong) is being priced more and more keenly. This is putting the squeeze on the Micro segment. The Light segment is up 3.9% but the Micro segment is down 31% so the figures speak for themselves. *industry figures quoted from Vfacts report for November.